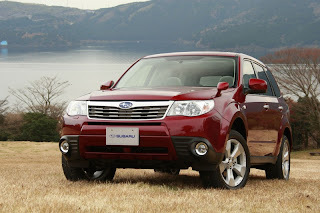 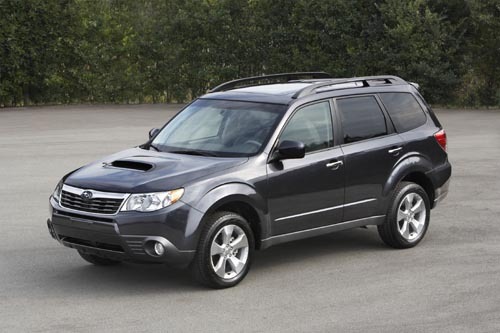 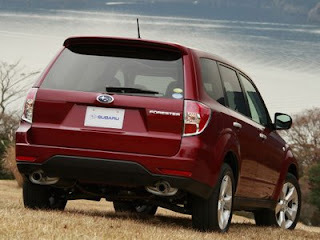 The Subaru Forester is an all-wheel drive station wagon, now crossover, manufactured since 1997 by Subaru. 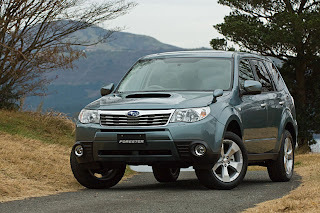 Originally introduced to the United States in 1998, the Forester shared its platform with the Impreza up to the third generation and now features a hybrid platform of the Japanese Impreza wagon and the rear platform of the U.S.-spec Impreza sedan. 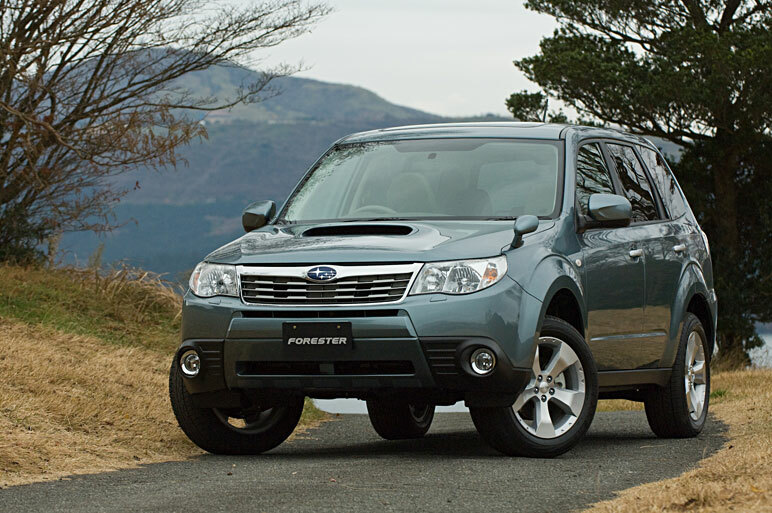 The Forester was designed and built with four-wheel drive (AWD) as standard equipment. Currently, the Forester is a station wagon version of Impreza, which the wagon version is dropped and replaced with the 5-door crossover hatchback.